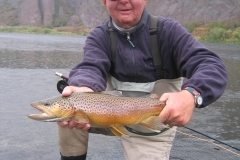 Located in the midst of a seemingly endless array of blue ribbon trout fishing options, we offer a variety of guided fly fishing trips and destinations. 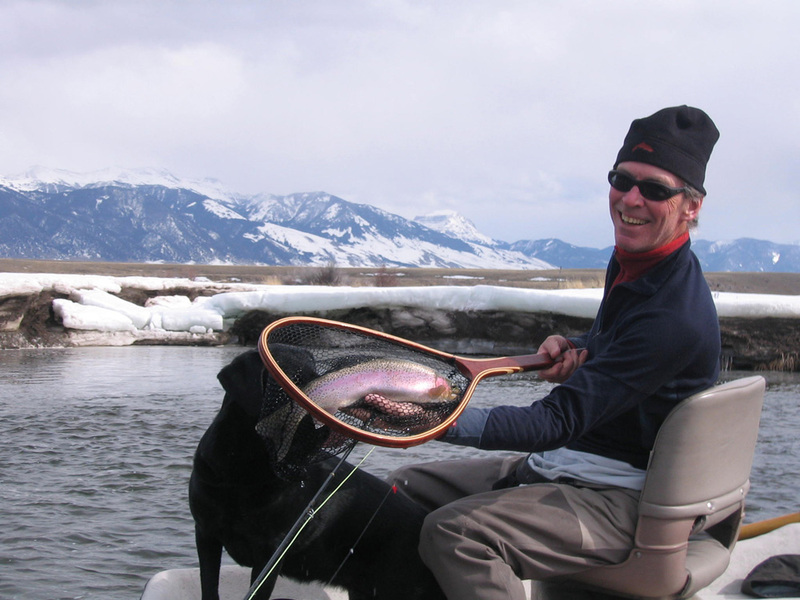 Local rivers include renowned fisheries such as the Madison, Yellowstone, Gallatin and Jefferson Rivers along with numerous private spring creek and smaller water wade fishing opportunities as well. 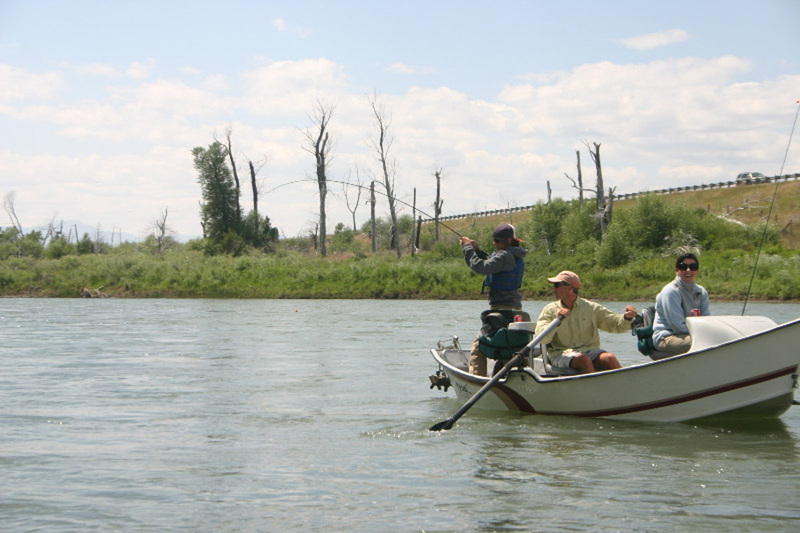 The Missouri River, a phenomenal tailwater fishery located just two hours from Bozeman, is yet another popular two to three day destination. Needless to say, regardless of where you choose to test your skills or try your luck, you can rest assured that you’ll be in good hands. 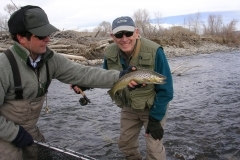 At Dave McKee Fly Fishing, our attention to detail and emphasis on teaching will provide you with a first rate guided fly fishing experience in a relaxed atmosphere. All trips are considered full day excursions and include a hearty lunch, beverages and equipment such as rods, reels and waders. Licensed and insured, our experienced guides are confident instructors, eager to take you to the fish with patience and professionalism. 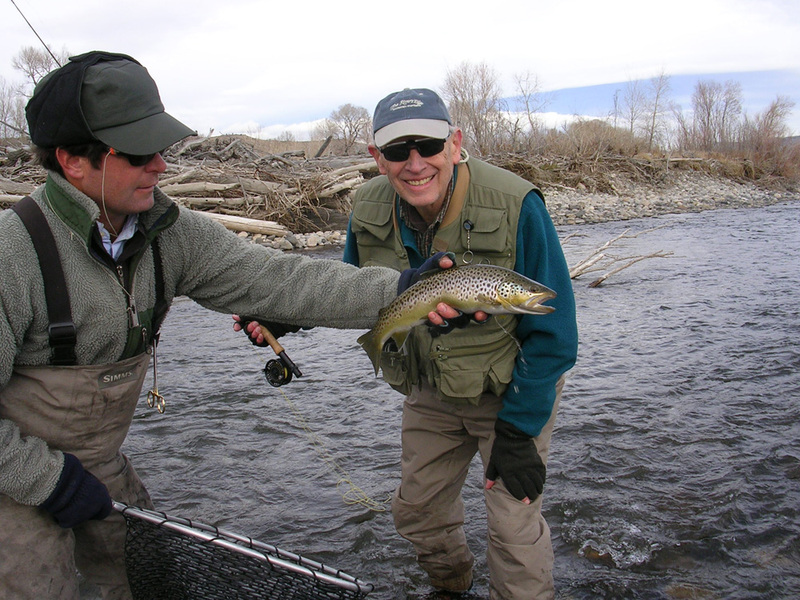 Our goal is to provide the fly fishing trip you’ve envisioned – we encourage you to inform us of any specific plans you might have for the day so as to ensure that your expectations are met. We can easily work within the parameters of most any schedule, accommodate large groups and would be happy to make special arrangements if necessary. 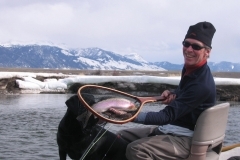 All trips include a hearty, homemade lunch, non-alcoholic beverages, transportation and equipment such as rods, reels, waders and boots. 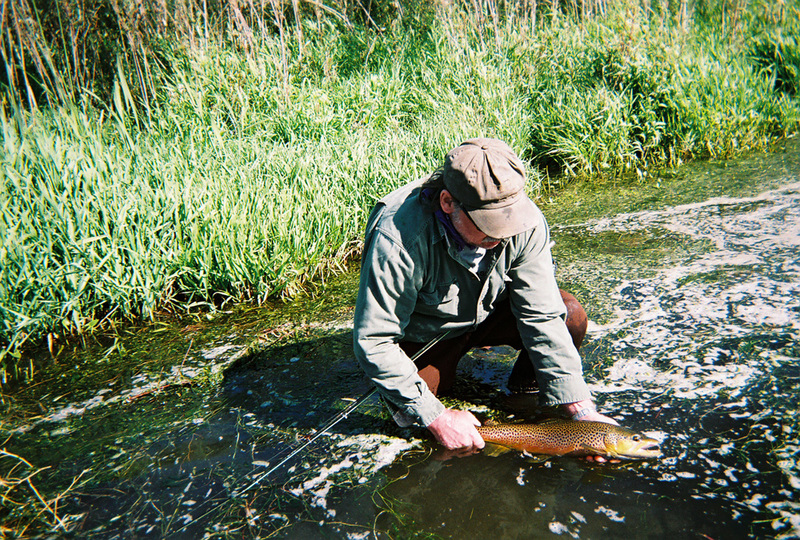 We are more than happy to provide a list of essential equipment to help you with your pre-fishing preparations. 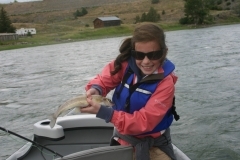 Montana fishing license, flies and gratuity are not included. To guarantee your reservation, a deposit of $225.00/ per day/ per guide is required. If you should have to cancel, your deposit will be refunded in its entirety with at least 30 days notice prior the scheduled date. Deposits are non-refundable for trips cancelled with less than 30 days notification. 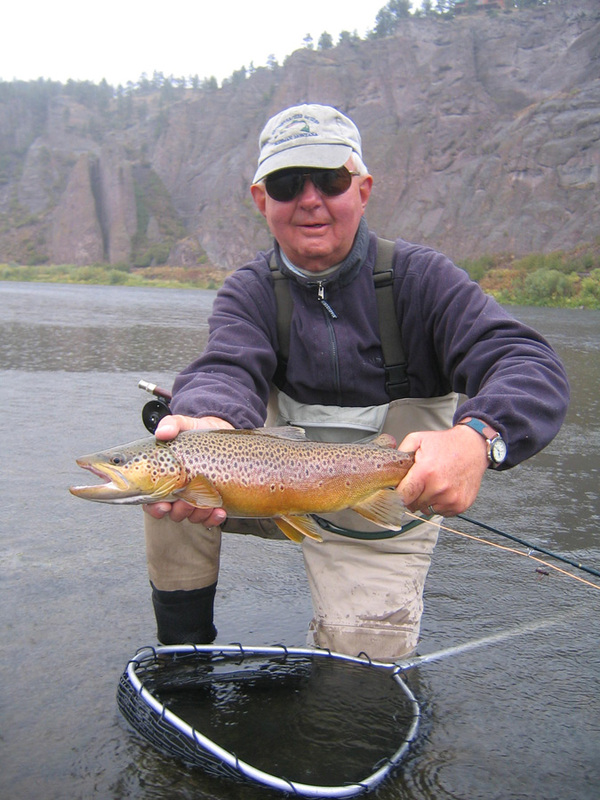 Cancellations received within 24 hours of scheduled fishing day will result in full payment of the trip. Trips cancelled and rescheduled within 30 days of the original reservation will be considered cancellations. Payment for guided fishing days is required no later than the final day of the trip. Cash, personal checks, traveler’s checks are all viable methods of payment. 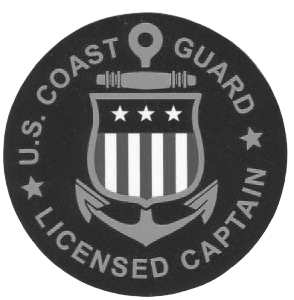 When applicable, private water rod fees, gratuities as well as any other additional charges or purchases can be added to your trip’s bill and will be reflected on your final invoice. Copies of all invoices will be available upon request.